Chris has a robust litigation practice with a focus on transportation, product liability, construction, and premises liability claims. Chris takes pride in fostering relationships to develop a genuine understanding of his client’s litigation objectives. 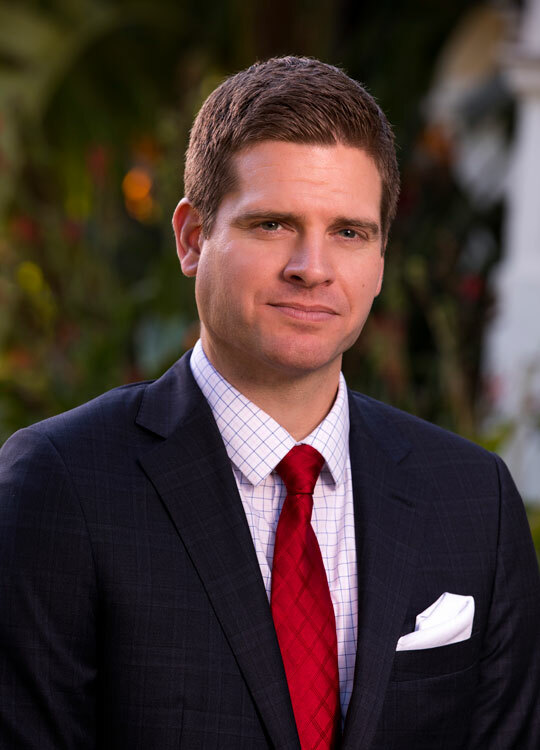 To ensure that his clients’ goals are achieved, Chris personally handles each aspect of claims from pre-litigation through trial, and often maintains long-standing relationships with his clients well beyond a given dispute. Chris is a seasoned litigator and trial attorney, with the skill-set, experience and conviction necessary to advocate for his clients through trial and appeal, but he also prides himself on understanding the true nature of his clients’ interests, and is a shrewd negotiator in achieving favorable resolutions when preferable. In addition to his litigation practice, Chris maintains notable insurance coverage and transactional practices. Chris represents both insurers and policyholders in the interpretation of insurance coverage issues and in the litigation and resolution of insurance coverage disputes, including both the major property and casualty insurance lines as well as many specialty coverage areas. Chris also advises businesses and contractors in complex contract negotiations. Chris has extensive experience drafting construction contracts, vendor agreements, bylaws, CC&Rs, and complex commercial contracts. Chris is a member of many professional organizations and has served in several leadership roles. He is the current Secretary and former Educational Coordinator of the USLAW Network’s Complex Tort and Product Liability Practice Group. Chris is also a member of DRI, TIDA, the Santa Barbara County Bar Association, the Santa Barbara Barristers, the William L. Gordon Inn of Court, and the Santa Barbara UC Hastings Alumni Association, of which he is a founding member. Chris is admitted to the State Bar of California, the United States District Courts for the Central, Northern, Southern and Eastern Districts of California, and the United States Court of Appeal for the 9th Circuit. Chris is also a Dual Qualified US/UK Attorney and Solicitor, licensed to practice law in the United States, England, and Wales. Chris was recently named a Super Lawyers® Rising Star for 2019. A Santa Barbara native, Chris attended Dos Pueblos High School before going on to receive his B.A from the University of California, Santa Barbara. He received his J.D. from the University of California, Hastings College of the Law, where he participated in various Hastings-affiliated organizations including the Hastings Intramural Basketball Association and Moot Court competition teams. Chris earned the National Second-Place Oral Advocate Award while competing at the Evan A. Evans Constitutional Law Moot Court Competition in Madison, Wisconsin.